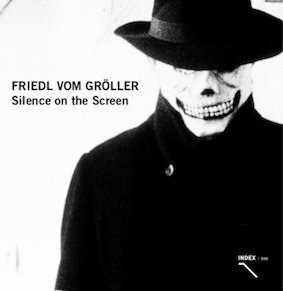 The monograph focuses upon individual serial works as combined with contemporary portrait series showing e.g. artists from Senegal which are combined with others from Kubelka’s archive. So as to multiply perspectives, individual portraits are juxtaposed with others (double portraits), or more. 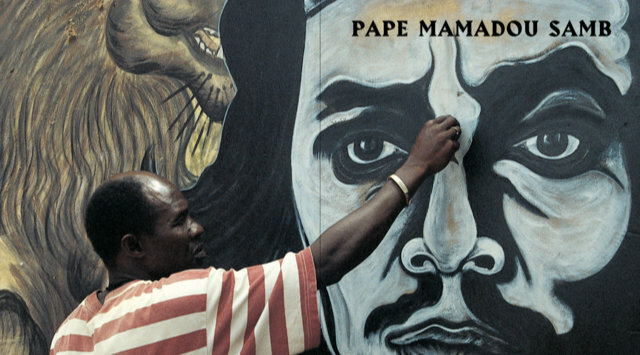 As extras, a magazine about the Senegalese mural painter Pape Mamadou Samb aka Papisto Boy and a DVD with a selection of 19 films by vom Gröller are attached to the book.